» Join MomSelect to Host Fun Parties! Home » Freebies » Join MomSelect to Host Fun Parties! Join MomSelect to Host Fun Parties! Not that long ago, I came across a fun group called MomSelect. 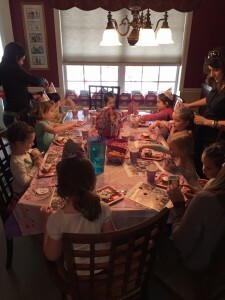 As a mom or a blogger, you can join to host fun, free parties to try new products (a little like HouseParty). 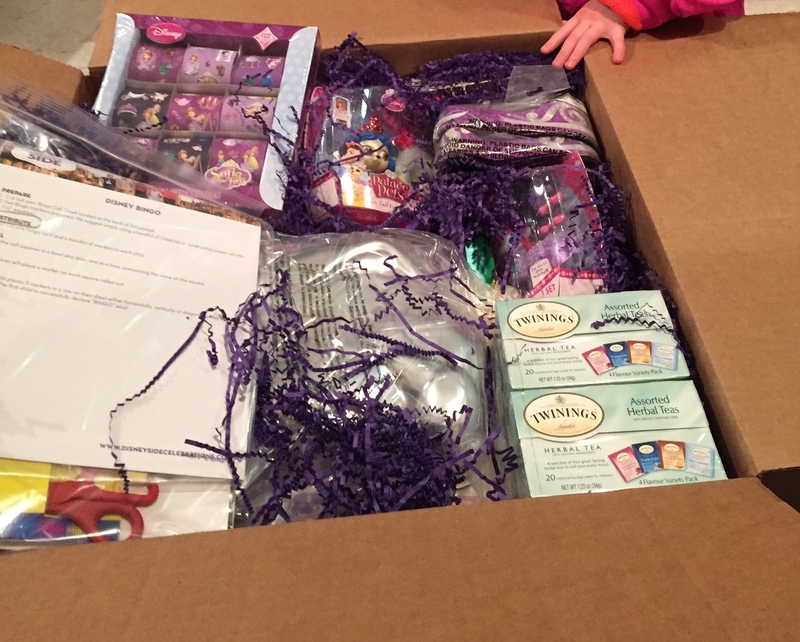 A whole kit was themed around Sofia the First and included snack supplies, party decorations, games, tea and Disney vacation planning DVDs. We are big Disney fans and were so excited to get our package in the mail! We invited a group of preschool friends and the girls had a great time enjoying Disney games and cupcake decorating. It worked. We’re inspired- can’t wait to plan our next Disney trip! Sign up for MomSelect to see what you get picked for!